Collect payments from members directly from OneFitStop with our point of sale, recurring memberships and packages options. Take payments using card or log manual cash payments. 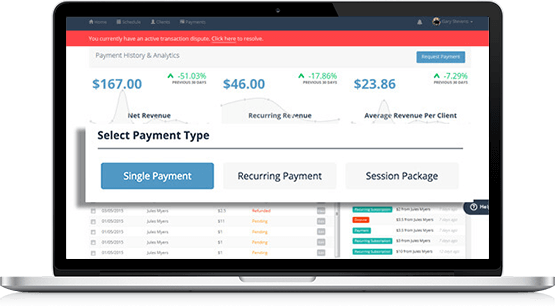 Create and sell membership packages with automated billing and allocate sessions to clients for specific services. Allow clients to use a specific number of session credits when booking and paying for a class or private session. Our PCI Service Provider, Level 1 accredited security is the highest security payments gateway available worldwide. 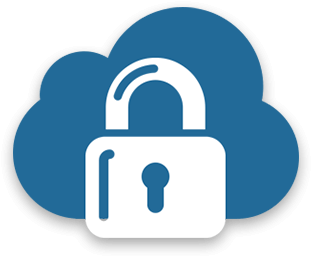 All infrastructure for storing, decrypting and transmitting card numbers runs in separate hosting gateways and infrastructure. 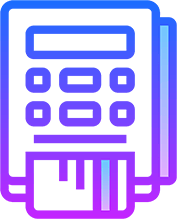 All card numbers are encrypted on disk with AES-256 to ensure all payments and details processing through our gateway is always secure. Automate your accounting work by syncing OneFitStop to Xero or Quickbooks via our Zapier intgerations. 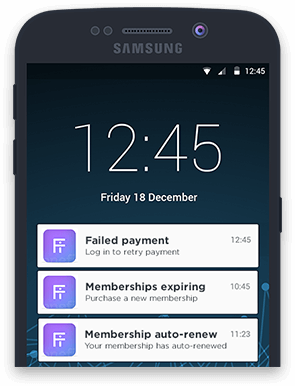 Automate the collection of failed payments with automatic push notifications to your clients. Stay up-to-date with expiring memberships expiring, auto-renews and suspensions. Control all payment requests directly from the business dashboard. 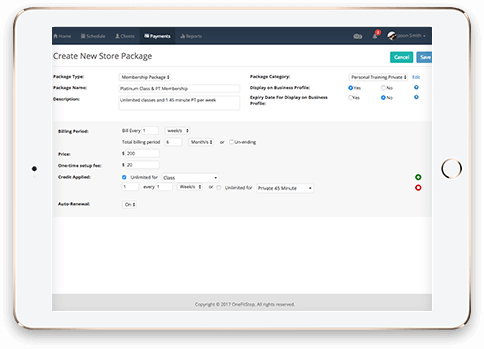 Inventory management and product store is coming very soon to OneFitStop! Join our global network of business owners who are managing operations, saving time and driving revenue.